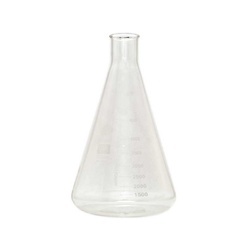 Erlenmeyer flasks are a great container for making a yeast starter. 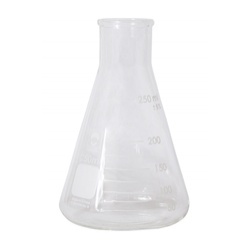 The flat bottom and high neck make it perfect for a stir plate. 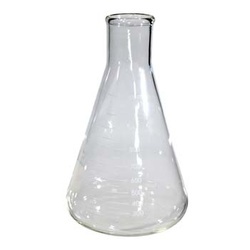 The shape of the flask is conducive to creating a swirling vortex, for efficient mixing, and the high neck keeps the contents inside the flask. 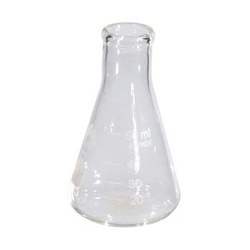 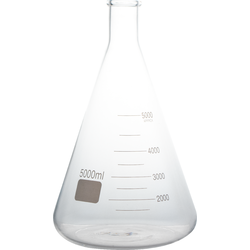 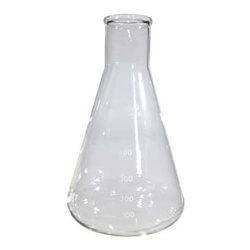 Please note that our Erlenmeyer flasks are student grade, not lab grade, and may have minor imperfections.